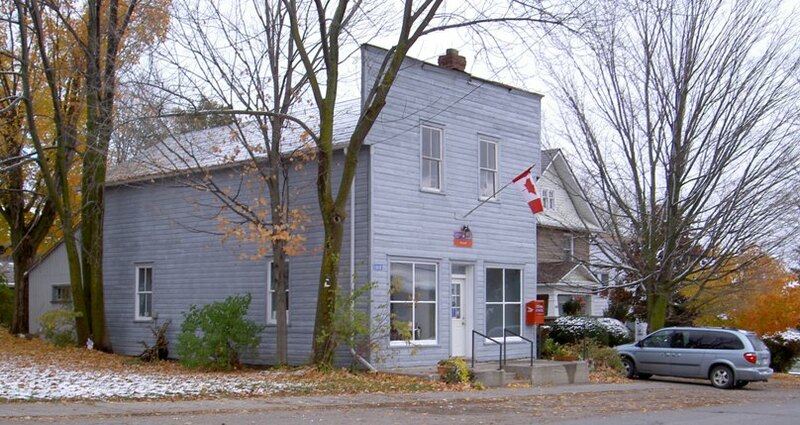 Comment: Roseneath is the the oldest restored post office in the province still in use as a post office. It was built in the 1870's. The present lady postmaster is a 4th generation apart from the original postmaster. While restoring this building they found an old box full of records of her great grandfather's who used the building as the 1st post office. The family had no idea that it was the original post office until these archives were found because the prior post office was situated just up the street on the highway.